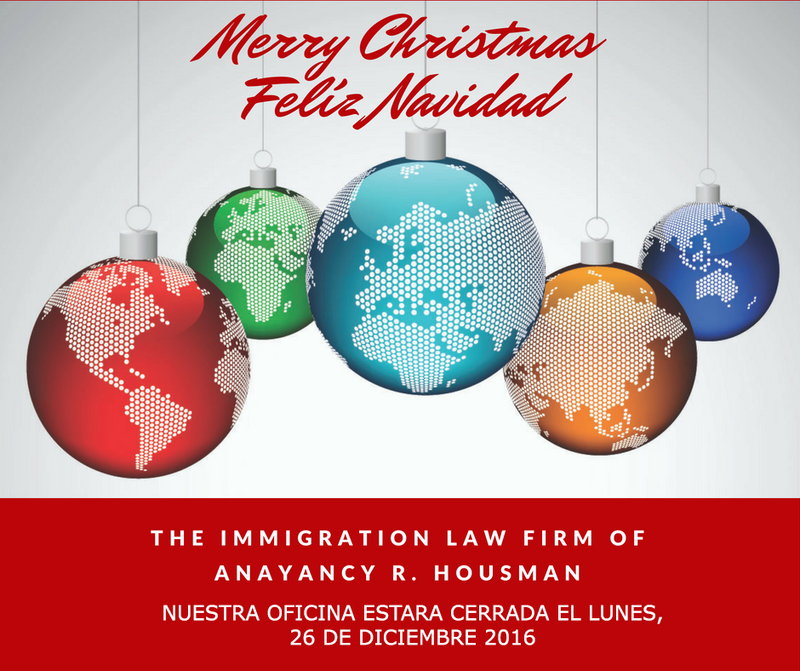 The Law Firm of Anayancy-Housman | Focus. Dignity. Respect.